Home » Inspiration & things we love! » Happy! 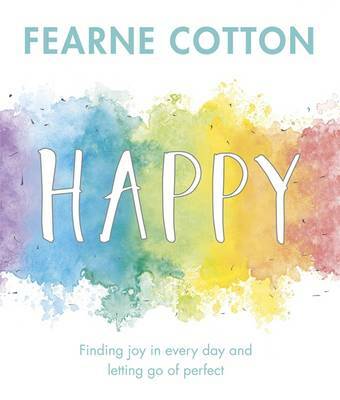 We have thoroughly enjoyed Fearne Cotton’s Happy book and her honesty and integrity, plus her amazing tips, advise and thoughts to get you thinking positively! We are big believers in mindful thinking and appreciating the everyday and the NOW.